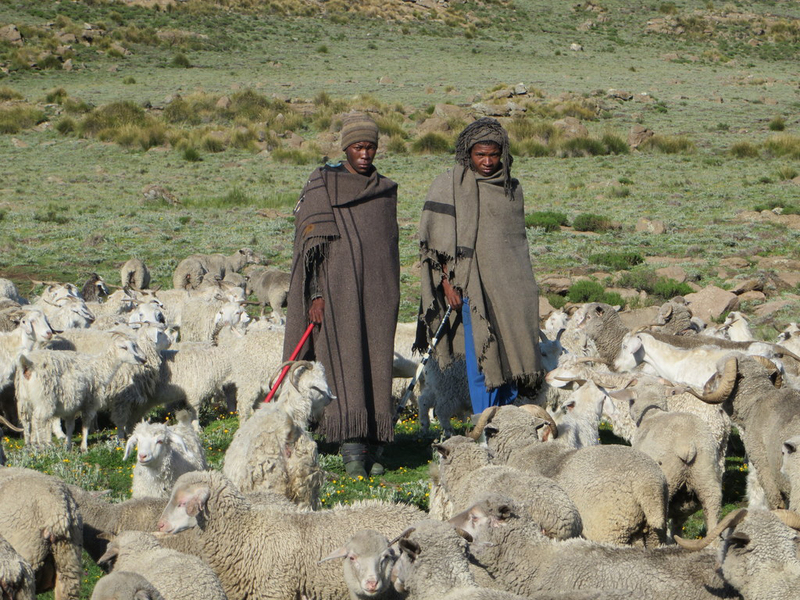 The Lesotho shepherds are the least reached people group within this small mountainous kingdom. They are hired to take responsibility, often in remote and isolated areas, for the animals of richer cattle owners. In order to share the gospel, a team of Christians had to sacrifice even basic comforts. Give thanks that these sacrifices have led to relationships being built with the shepherds and that the team has had the joy of seeing fruit. The shepherds were given digital audio players which play Bible stories told using the shepherds’ own storytelling techniques. Pray that in the time that the shepherds spend alone, the words of God would dwell in their hearts. Harvest FM in Lesotho is one of the leading radio stations in the capital city of Maseru. 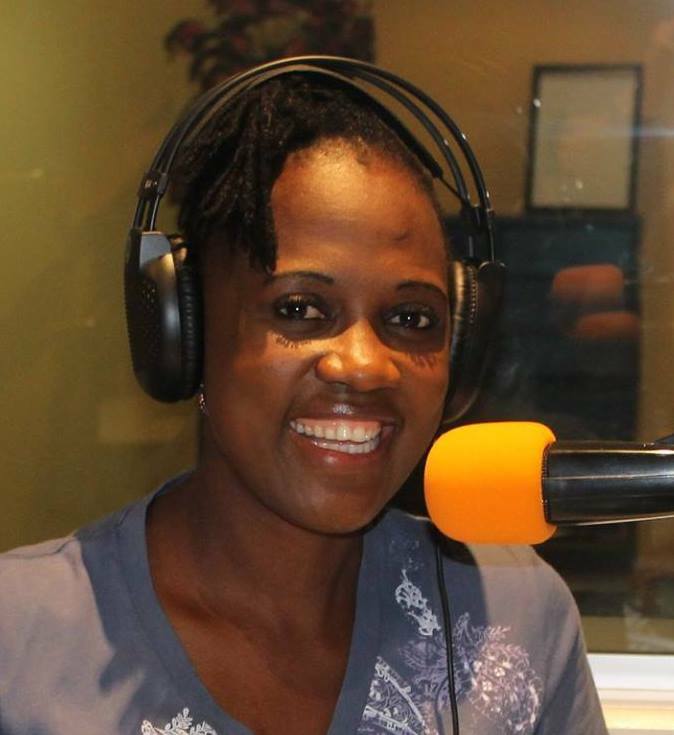 As well as radio, they also run projects for some of the most vulnerable people in the country, of which 57.1% live below the poverty line. In the offices of Harvest FM there is a certificate from the funeral directors of Maseru thanking the staff for their contributions towards giving dignified burials to those who have been left, abandoned and forgotten in the funeral parlours. Harvest FM gives financially so that they may receive a dignified Christian burial. Pray that such acts of kindness will lead the families and friends of the bereaved closer to Jesus. Pray that God would work in the hearts and minds of the Lesotho shepherds boys. Pray that the team working amongst them will develop good friendships with shepherds who will then receive the gospel. Pray that shepherds know Jesus Christ as their Lord and Saviour and live lives obedient to him. A Lesotho shepherd’s day is very lonely and isolated. Pray for the Training in Ministry Outreach (TIMO) team members seeking to reach the shepherds as they live this life, finding it hard with lack of stimulation and activity. Please pray that God would work in the hearts and minds of the shepherds of Lesotho. Pray that the team working amongst them develop good friendships with shepherds who will then receive the gospel. Pray that shepherds will know Jesus Christ as their Lord and Saviour and live lives obedient to him. Lesotho - ‘the Kingdom in the Sky’ - is a small, mountainous country, surrounded by South Africa. Basotho shepherds are a socially rejected, unreached and semi-nomadic group of men and boys, living high in the mountains. A chief shepherd shared: “I’ve heard of missionaries going to my home village, but I have always felt left out. But now, you’re coming to us, we are very happy!”. AIM is placing a team amongst these shepherds. Pray for young men willing to endure these extreme conditions. Praise God for the shepherds’ eagerness to share their lives with the team. Pray that their hearts are prepared to hear the gospel. In two years, trusting that the fields are ‘ripe for harvest’, we aim to plant a church! Pray for the landlocked nation of Lesotho where as much as 23% of the population is infected with the HIV virus and 100,000 AIDS orphans live in mountain villages with little or no access to medical services. Households caring for orphans and chronically ill family members frequently have nothing to eat. While HIV/AIDS continues to be an alarming threat to Lesotho and its people, land degradation, capacity depletion, and economic decline hinder the assistance efforts of humanitarian, development, and mission organisations. Lesotho is described as the ‘Switzerland of Africa’, due to its high altitude and mountains, often leading to extremely cold and snowy winters. It is also on these mountains that the country’s largest unreached people group lives: the 120,000 shepherds (or ‘herdboys’) of Lesotho. The boys and men, ranging from 5 to 65 years, have little contact with villages and when they do visit they are viewed with caution and treated as thieves. But praise God that they are being reached with the gospel. A team of missionaries and Basotho (local people) is being put together to translate scripture into the song and story patterns of the shepherds. Pray for their work.